Not so ratty after all..? There are, however, some people that might disagree with the defenders of his high and mighty Ratness. 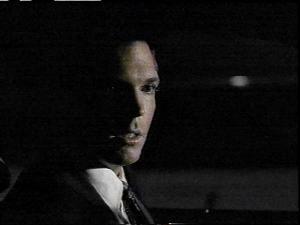 FARCE is an example of a group who has managed to coherently present their arguement against Krycek - but we won't let them stand in the way.